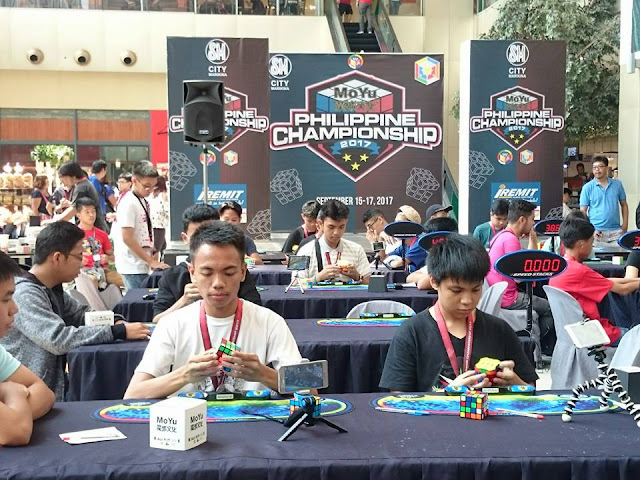 Hundreds of participants registered for the MoYu Philippine Championship 2017 held at SM City Marikina last September 15-17, 2017. 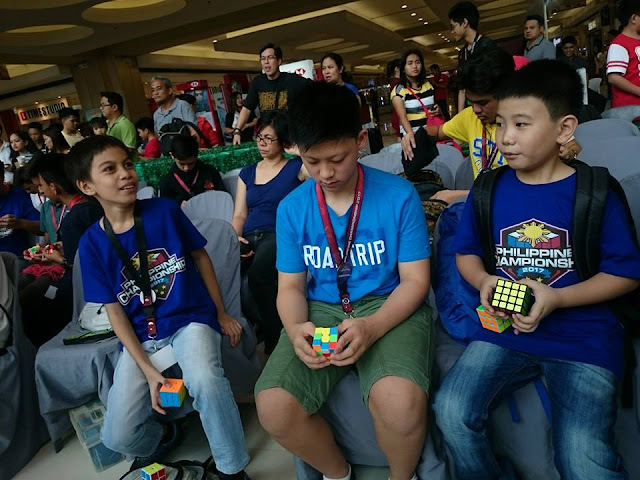 The challenges for the 3-day competition include Fewest Moves Challenge, Rubik's Cube Multi-Blindfolded, Megaminx, Rubik's Cube w/ Feet, Skewb, Pyraminx, Rubik's Cube One-Handed, 2x2x2, 4x4x4, 5x5x5, 6x6x6, 7x7x7, and Rubik's Cube. 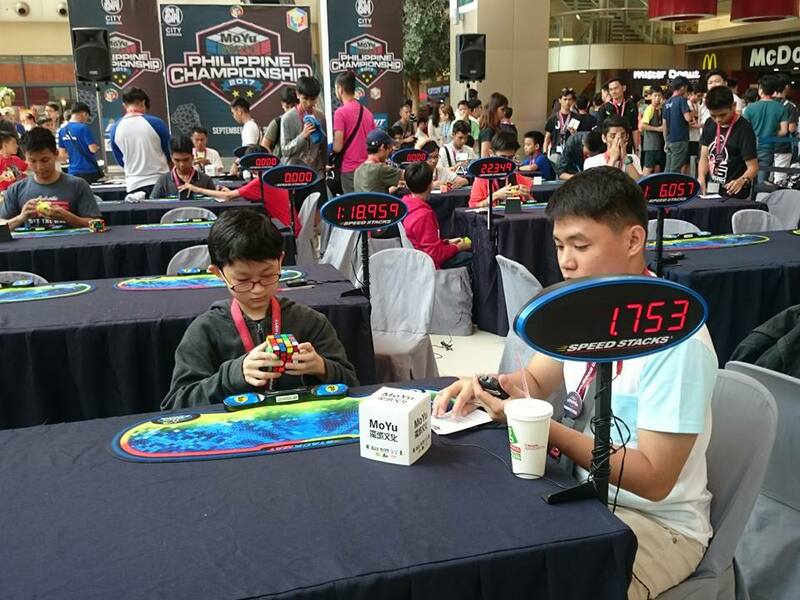 The Rubik's Cube finalists will receive a gold medal each and MoYu-Cube sponsored puzzles. Podium finishers will receive a medal each while all champions will receive a trophy.